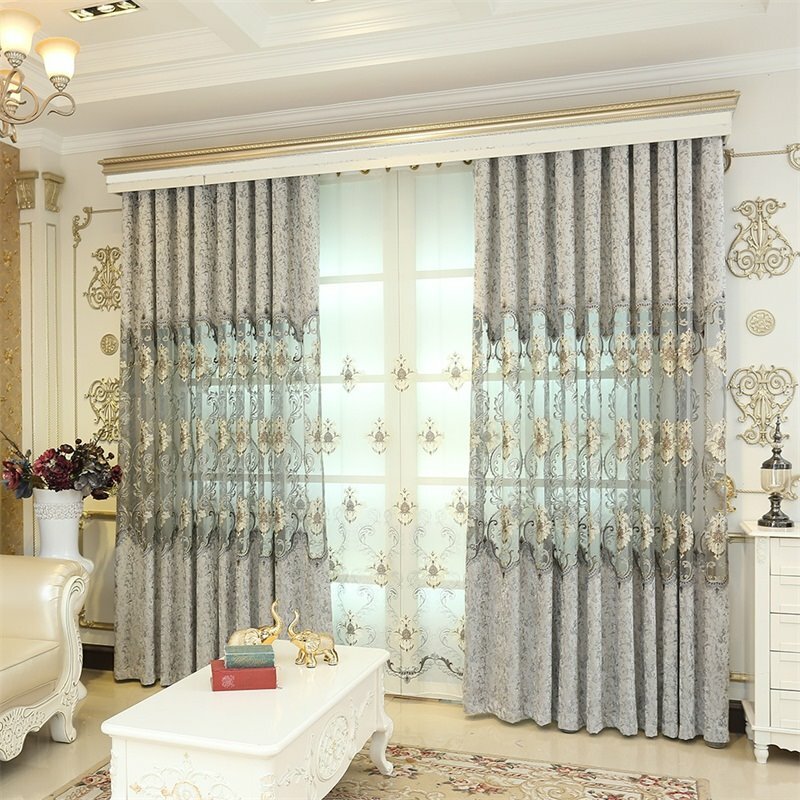 You can decor your living room and bedroom with this embroidered curtain which could add more romantic and wispy to your life. With high quality, it won’t fade, fade or off-lining. 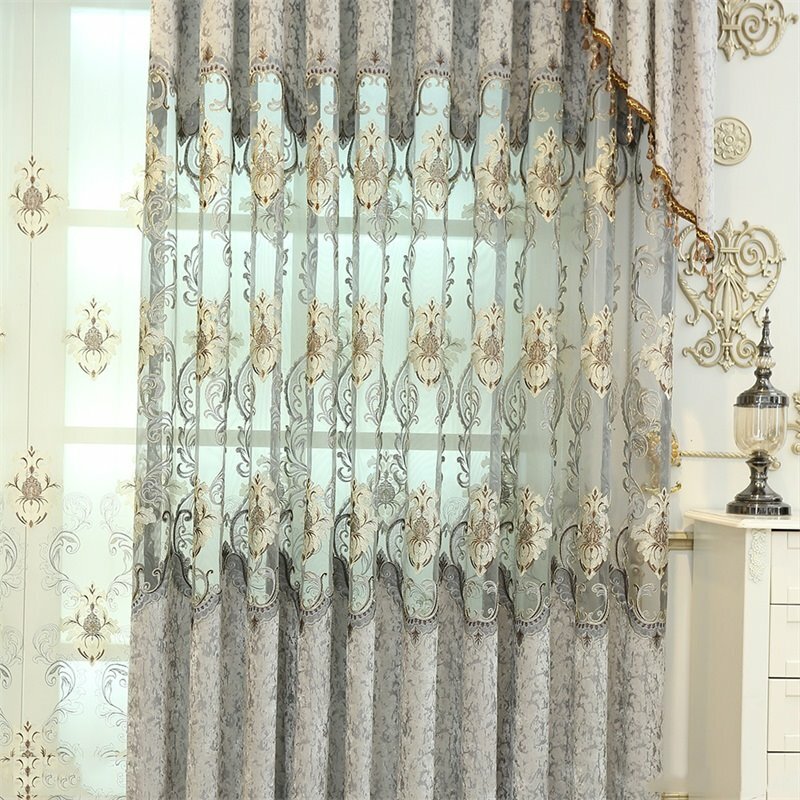 And we have matching sheer with it, if you like, please click “shop the set”. 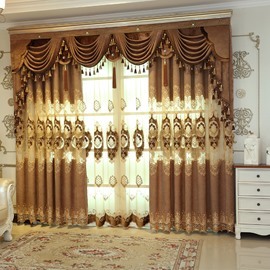 Beautiful drapes, well-made.These curtains have such a rich appearance, they really complement a room. 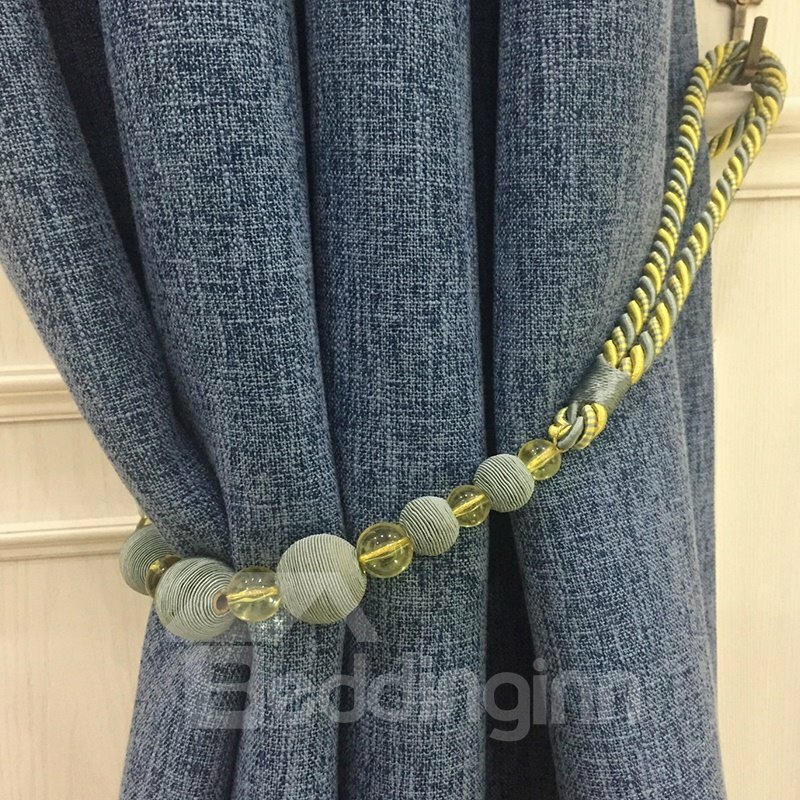 They are excellent in blocking light and insulating the windows.Super satisfied with these drapes! They are even prettier in person than shown in the photo. 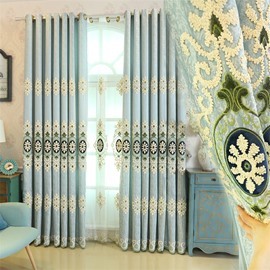 I'm absolutely in love with these curtains! They look beautiful in my living room and give it so much life. 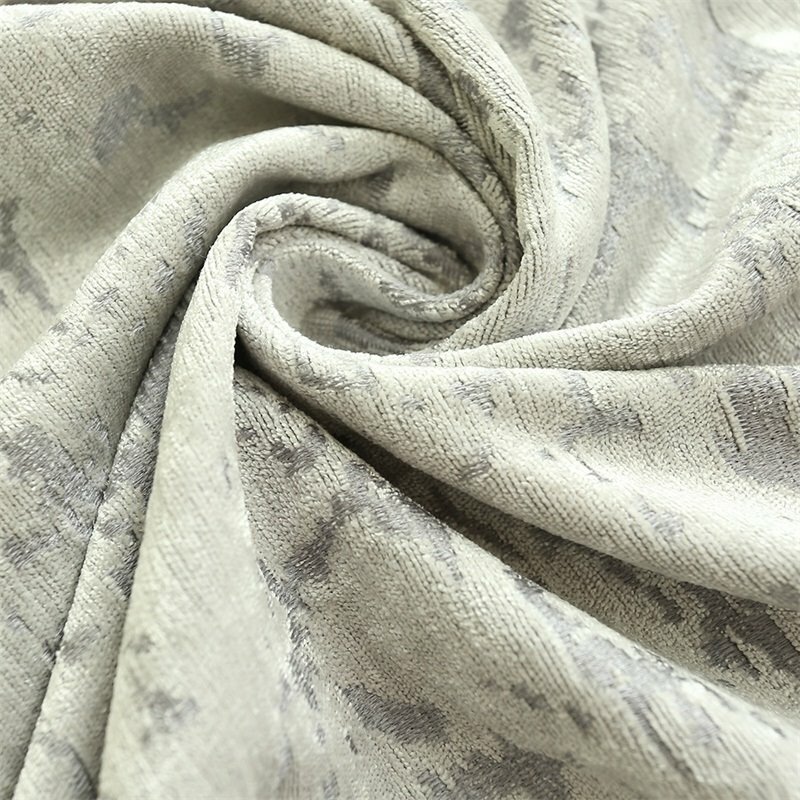 Beautiful design and they are super soft too! They r well maded and the velvet is thick and so soft. Well worth the money..These are fabulous. The color is gorgeous and rich. The size was perfect and they look fantastic in my living room. I am so pleased with this product and the customer service. Thank you! 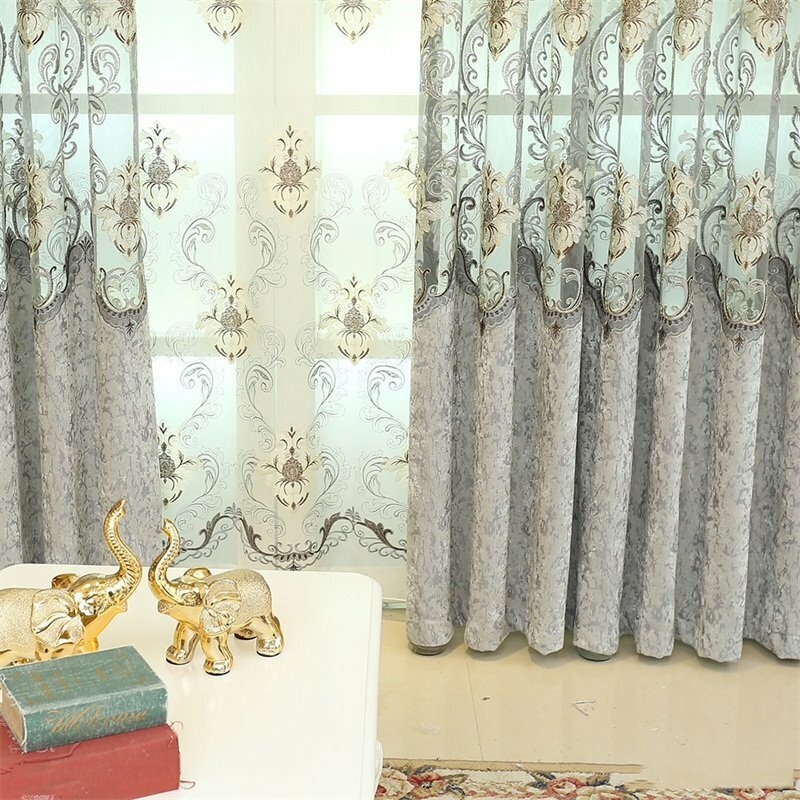 I'm so happy with the beauty of these drapes. I bought a few sets for my livingroom and dining room. 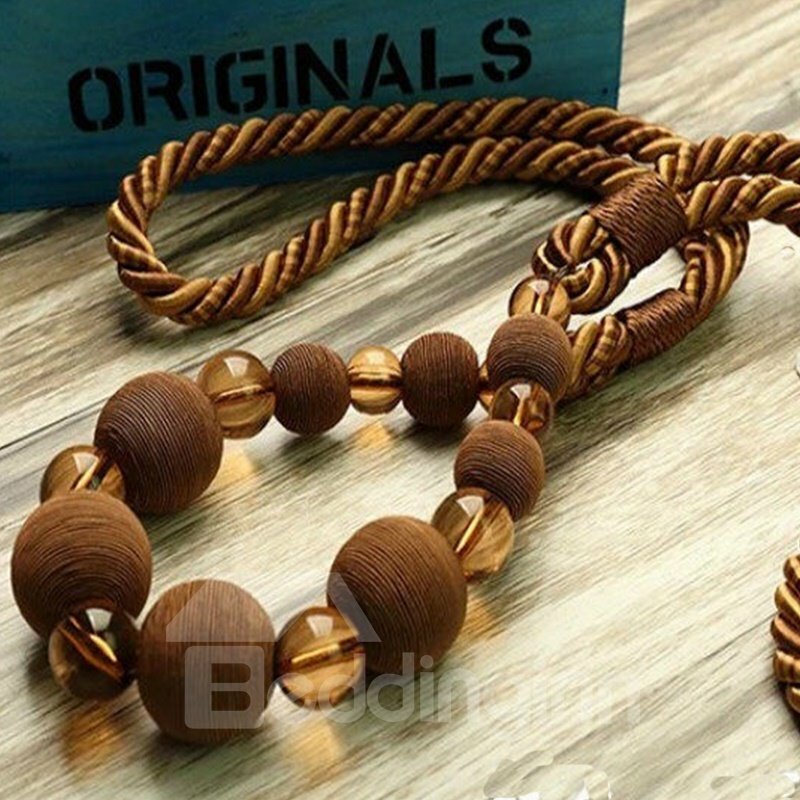 They were affordable and warm fabric I was looking for to match my solid brown furniture. 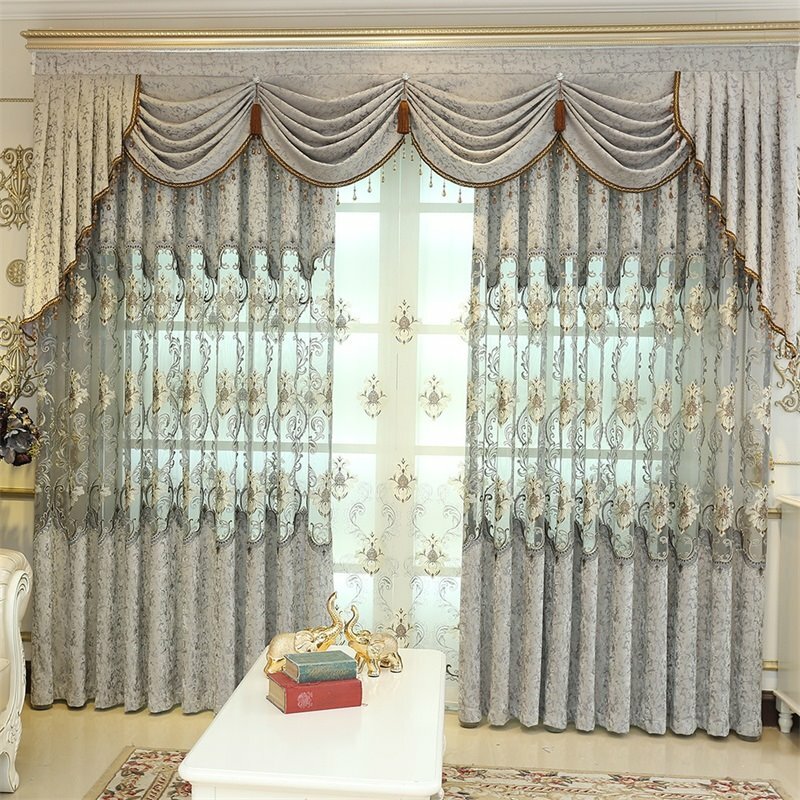 I want to order the valance as well please how I can order it ? 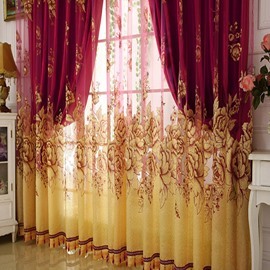 Hello, I am interested in purchasing these exact curtains with Valance as well. 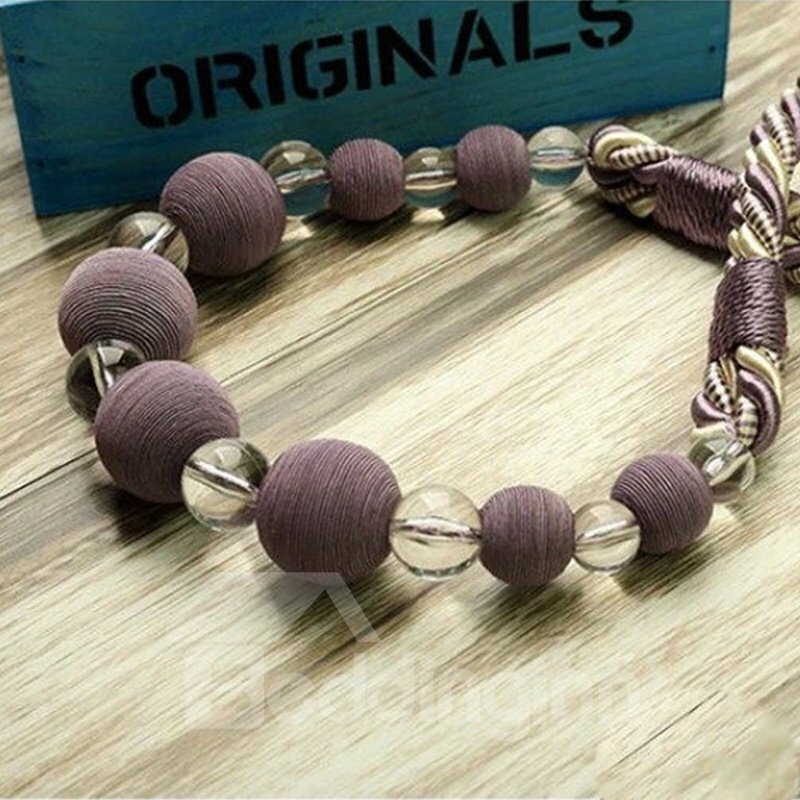 Can you please assist how I can proceed with this order? Thank you! 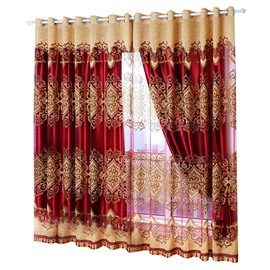 Hi, I bought the white curtains that go on the back and I also wanted to purchase the other curtains to have the whole set. 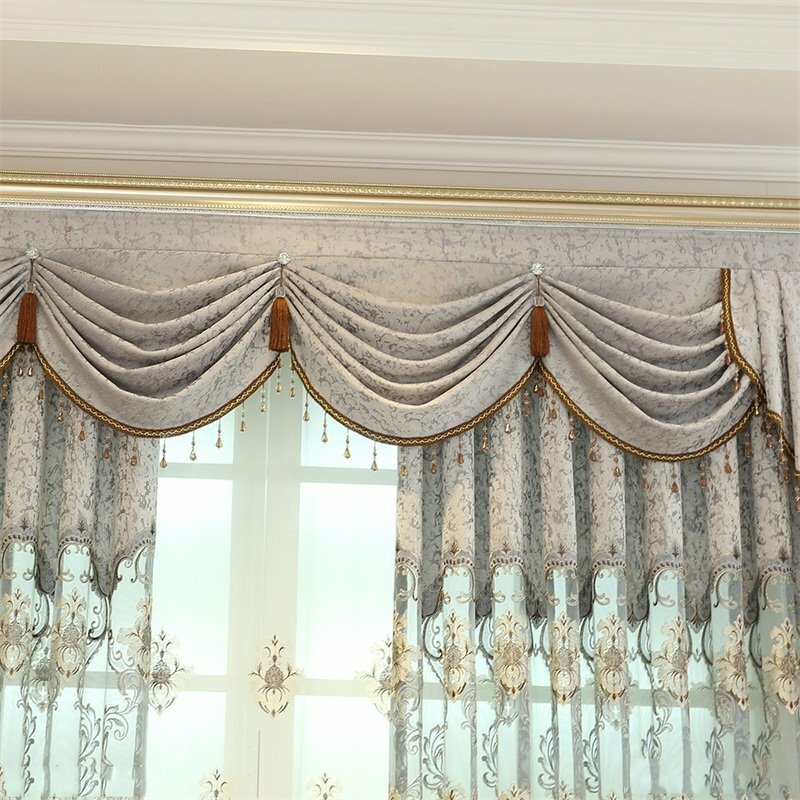 Is there any way that I can by the other curtains and the top part separately? Hello I am interested in the balance. My rod is 100 inches in length.